I wish to welcome you to our beautiful new website. 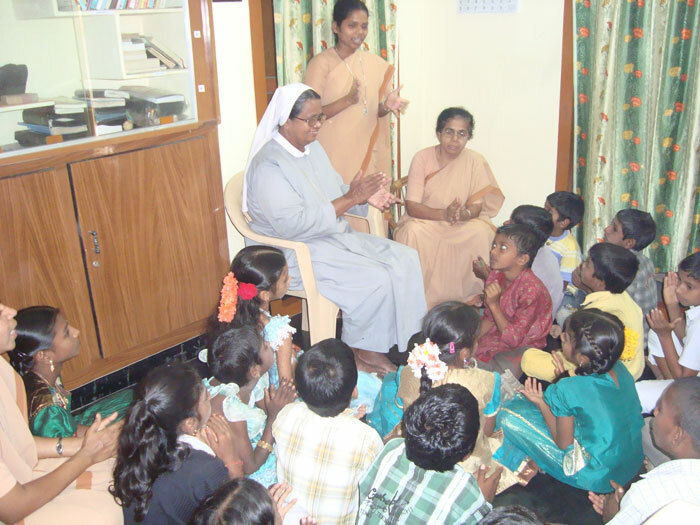 I am a Canossian sister who is at present responsible for the services of Franciscan Family Apostolate in Andhra Odissa region. 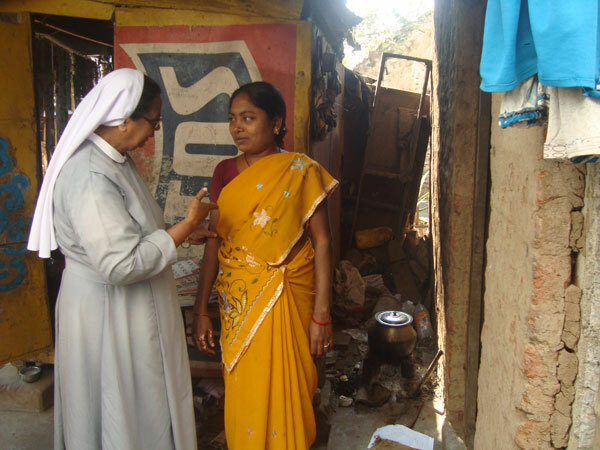 The very presence of Canossians sisters in this South East part of our country India is in the midst of people who are socially deprived and down trodden. Collaborating with the Franciscan Family Apostolate we extend our hands and witness a social face of ours to be in touch with under development. Daringly sisters plunge into the midst of the rural villagers and become one with them to educate, motivate and up-bring them to the main stream of the society through various life giving activities. One can experience that dreams have the power to change the world in the program of the Franciscan Family Apostolate. We educate and facilitate the sponsored families to dream for a better morrow. Transformations take place in the life of the assisted families who were in a specific period of time freed from the clutches of the misery and take a leap in to self-reliance through their hard toil in cooperation with the program. Families are selected and enrolled among the neediest preferable HIV infected widow’s families without discrimination of cast and creed. Each family is visited and confirmed their willingness to carry out the program in scheduled time. Each family is initiated with a venture according to their choice to reach the goal of self-reliance. The famous saying that “if you give a man a fish, he will eat once. If you teach a man to fish he will eat for the rest of his life” is literally attained in carrying out through venture capital among the FFA sponsored families. Only when we learn to see the invisible, we will learn to do the impossible is a day to day reality in carrying out the mission of Medical camp in Odissa, HIV infected 300 families with nutritious support in Draksharama and Veeraghattam. Special personal care and attentions are provided for 30 orphan children. Through periodical regular visits to these children’s residence, sisters verify the rights and privileges maintained by their care takers and are attentive to their responsibilities towards these innocent victims. Painful situations in families because one of their members – often breadwinner of the family is a victim of alcohol, drugs or gambling, sisters reaches out to bring them in the family circle through counseling, medication and personal attention and group therapy which is a comforting and life giving mission in this area.